MEMBERS ONLY wants more than anything to make sure your event is unforgettable! So in addition to providing an amazing, high-energy live show we also can provide additional services to make your event one that your guests will be talking about for years to come! Fill out our form to receive $500 off your booking! 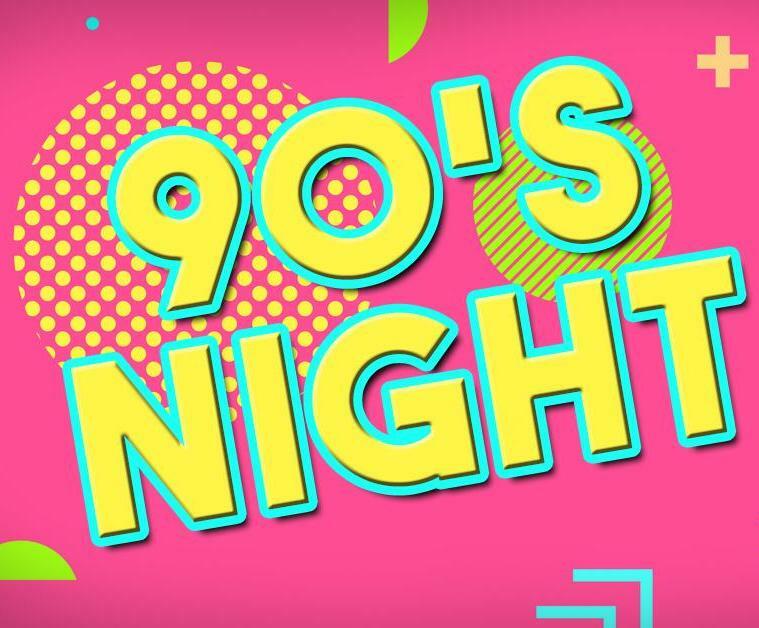 Want to relive the SUPER RAD decade that brought us leg warmers, big hair and the most fun music of al time? Whether you were a Jock, Nerd, Punk, Dweeb, Preppy or Rocker, you had to show off your style. 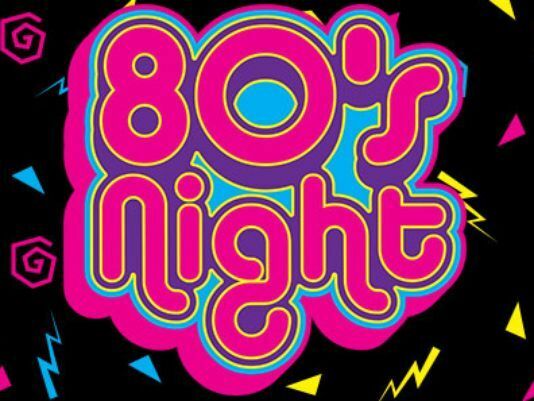 So, get your hair crimped and put on those short shorts, Members Only jacket, skinny tie, or spandex and join us for a Back to the 80s party! If your first crush was the Pink Power Ranger or you’re looking for an excuse to throw on your jellies, Members Only is the band for your party – DUH! We can cater your party’s playlist with non stop throwback dance hits! So whether you like girls who wear Abercrombie & Fitch or you’re a wanna be player, come bump and grind with the freshest kids in the city! 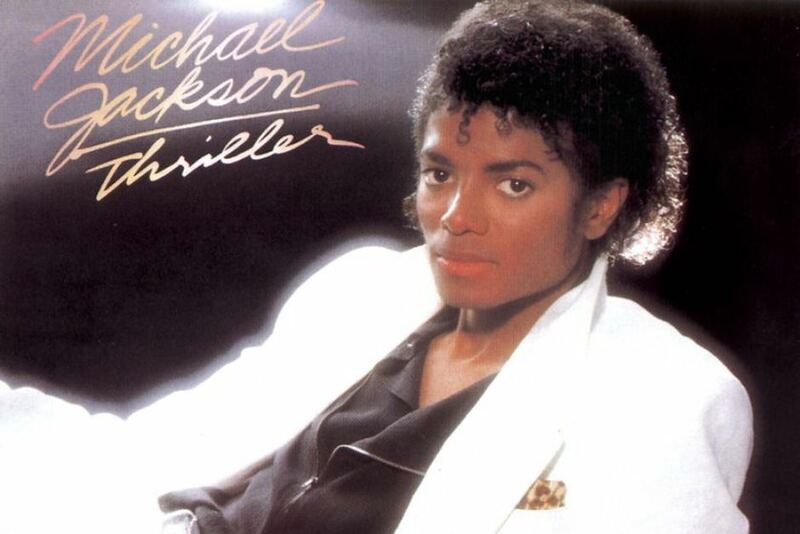 Love the look & sound of Members Only but not interested in a decades theme? 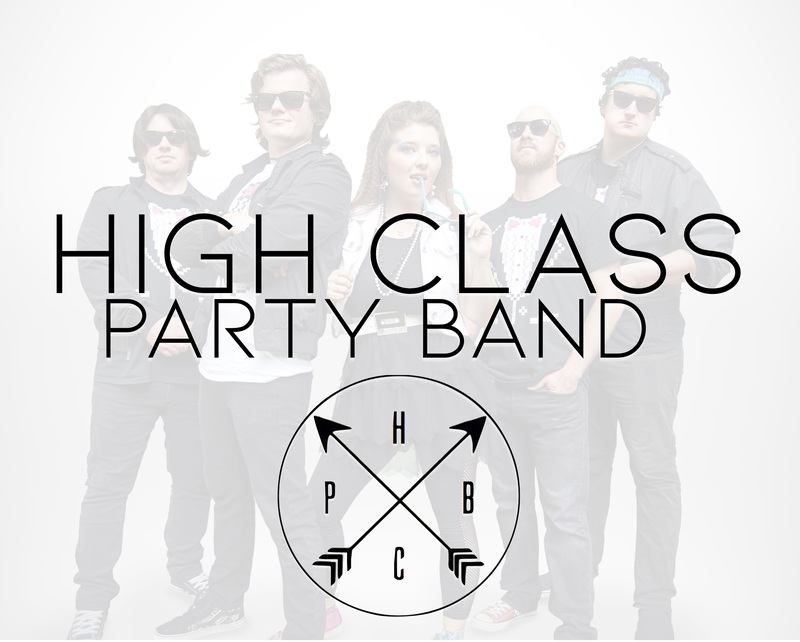 Our alter ego HIGH CLASS PARTY BAND can play hits from yesterday and today and still provide the great fun and energy we have been delivering for clients for years! If you want to add a special something to your event have Members Only perform a dedicated tribute to your favorite artist! We can put together a customized show including full classic albums to make your event unforgettable! 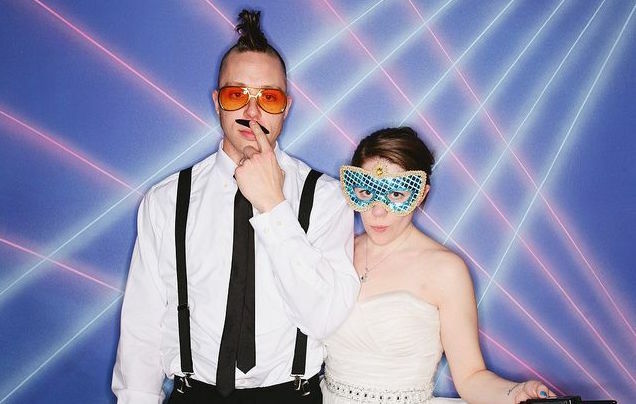 For an additional rate, we can provide a totally rad 80’s backdrop with props and lights! If you’d like a more personalized experience, we can also provide an automated selfie booth (hourly rate applicable). Your guests get an unforgettable keepsake from your event to print, email, text or post. Everyone gets a souvenir of your fabulous soiree to print, text, email or post to Facebook and Twitter. Add a custom frame to commemorate your event. An awesome way to make your event interactive, fun and memorable! Want some great ice-breakers and to inspire some friendly competition? Add a selection of the most iconic 80’s arcade games to your event! 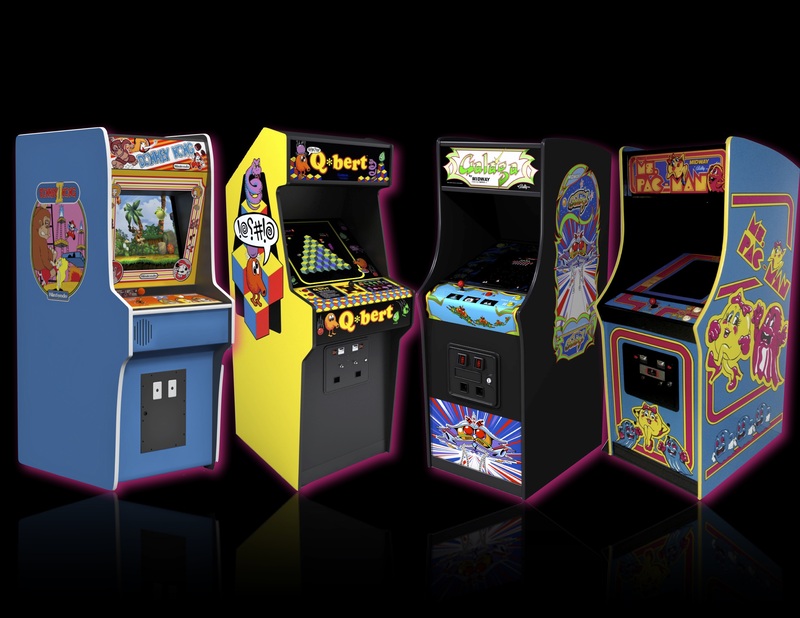 Featuring authentic vintage and reproductions multi-game cabinets, we can provide you the very best the 80’s had to offer in digital entertertainment! 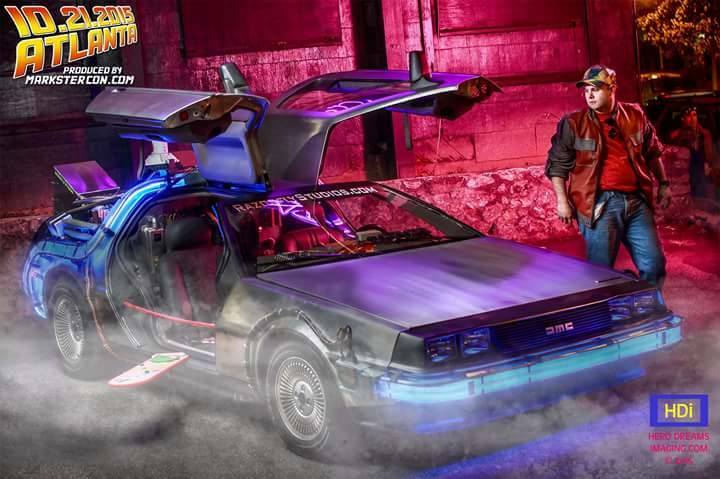 For a totally over-the-top event, we can provide a movie-authentic BACK TO THE FUTURE Delorean! Please inquire about pricing and availability!